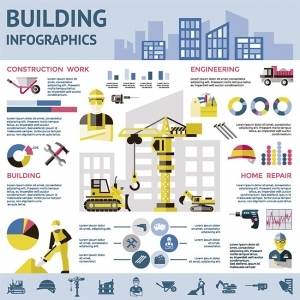 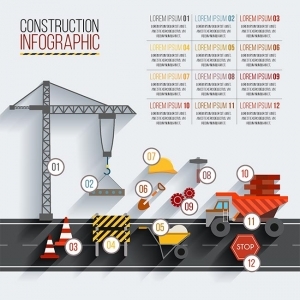 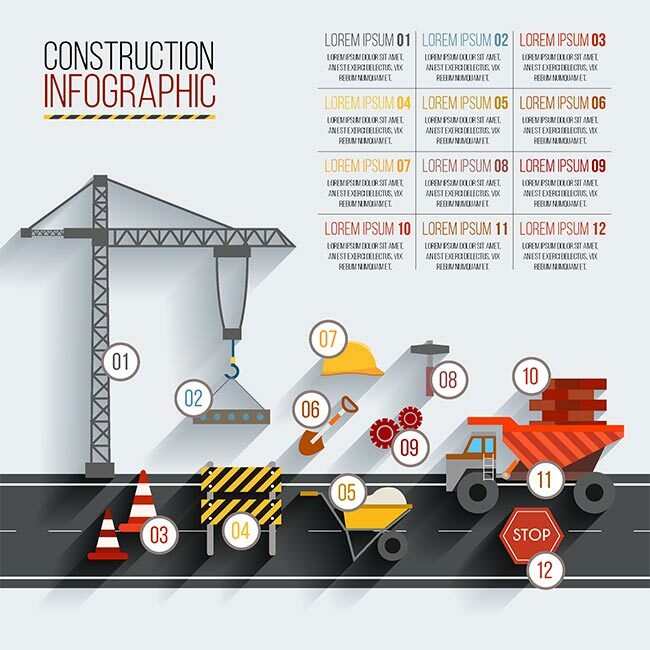 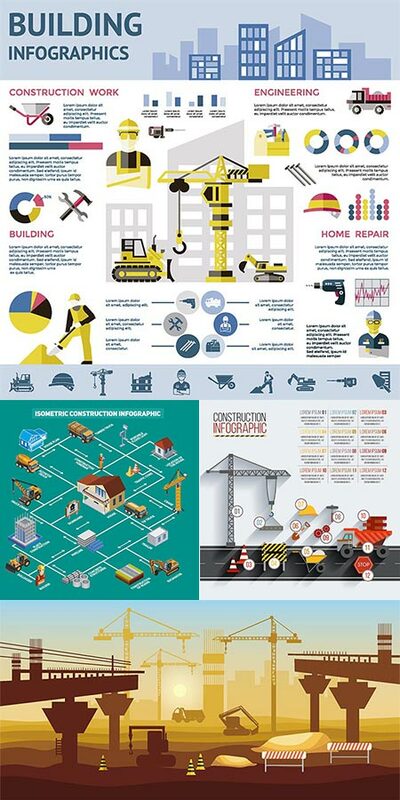 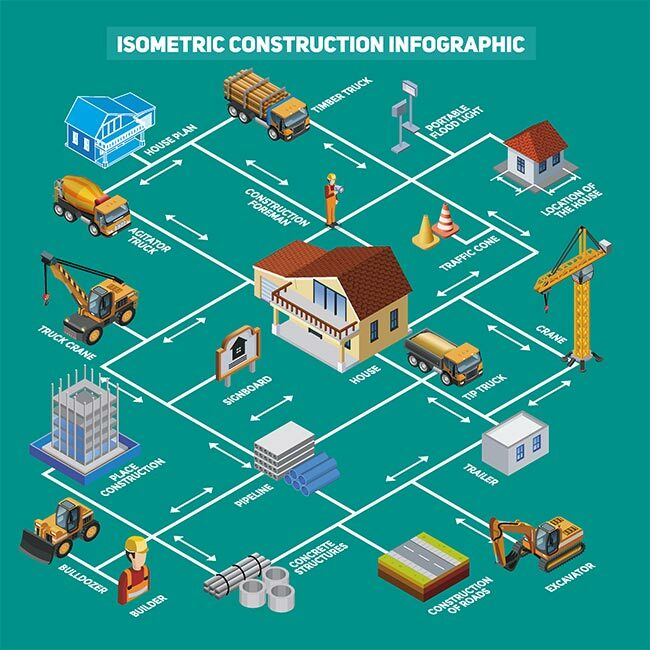 A collection of construction related vectors that combine graphic representations such as infographics or illustrations with paragraphs or text and explications. 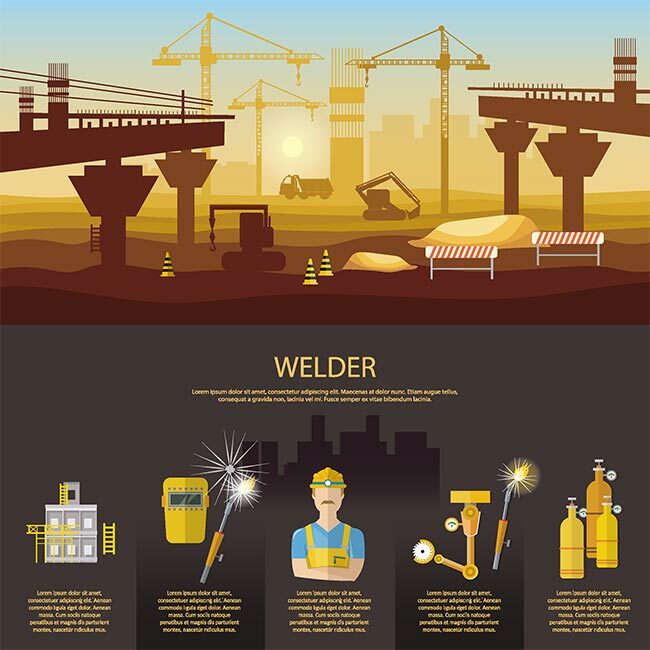 They do not only have amazing illustrations but also the amount of information they can give away is impressive. 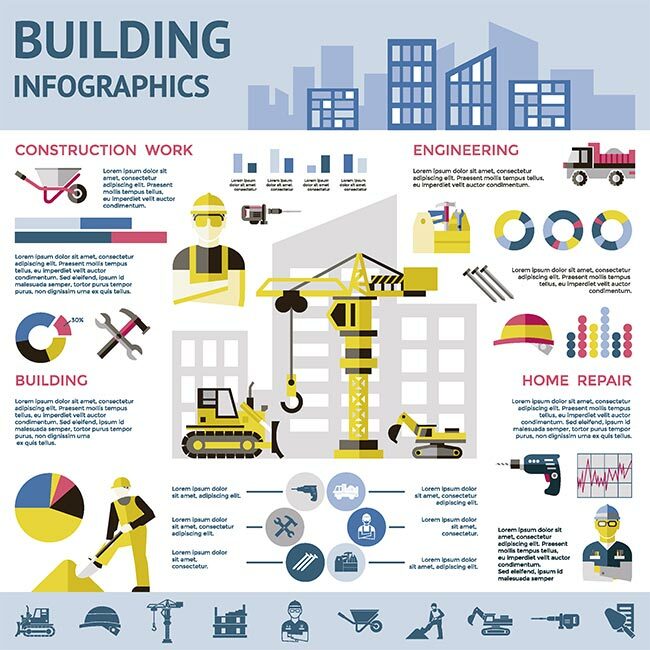 These vectors the perfect way of gathering more knowledge on haw buildings are built especially for someone working in this file or being keen on making a presentation their work place. 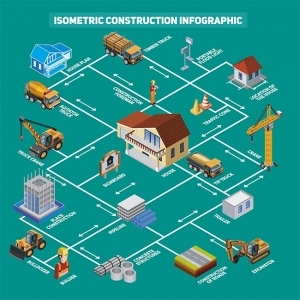 License: You can use Construction engineering vector infographics for personal or educational purposes.